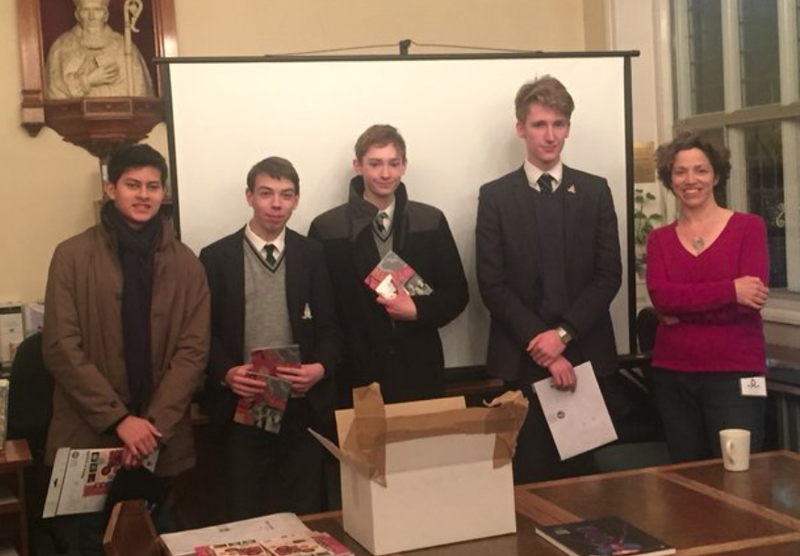 The final meeting in the Williams Project Lent Term diary saw Ms Emma Duncan give a talk on ‘Making sense of the news’ and provide an insight into life as Associate Editor at The Economist magazine, and into the global world of journalism in general. 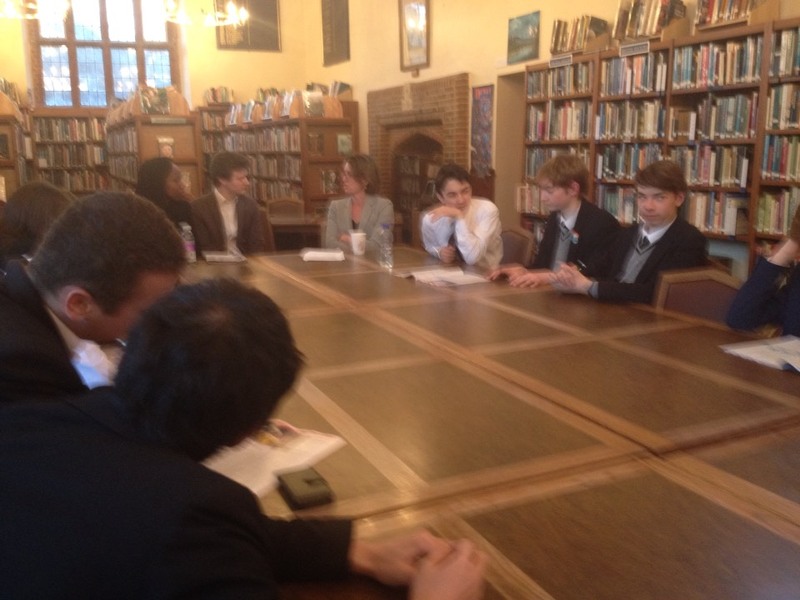 Ms Duncan began by demonstrating what it is that makes a news story gripping to a reader by making a comparison between the recent assassination of Boris Nemtsov and a Hollywood movie. She also talked about some of the immense complexities of some global political situations and what it is like to keep track of them as a journalist. The talk was swiftly followed by an extensive question and answer period from pupils and teachers wishing to find out more about what it’s like to work as a news editor and how it is that such a comprehensive publication is put together within just one time-pressured week. 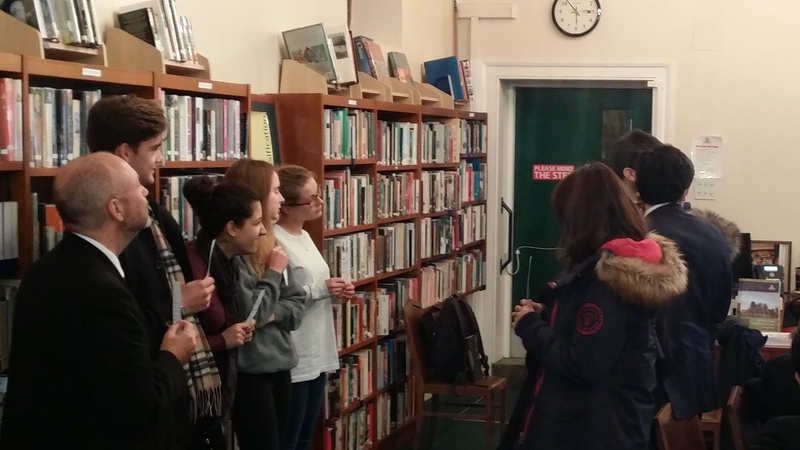 The Williams Project would like to thank Ms Duncan for her time, and for giving such an excellent talk. 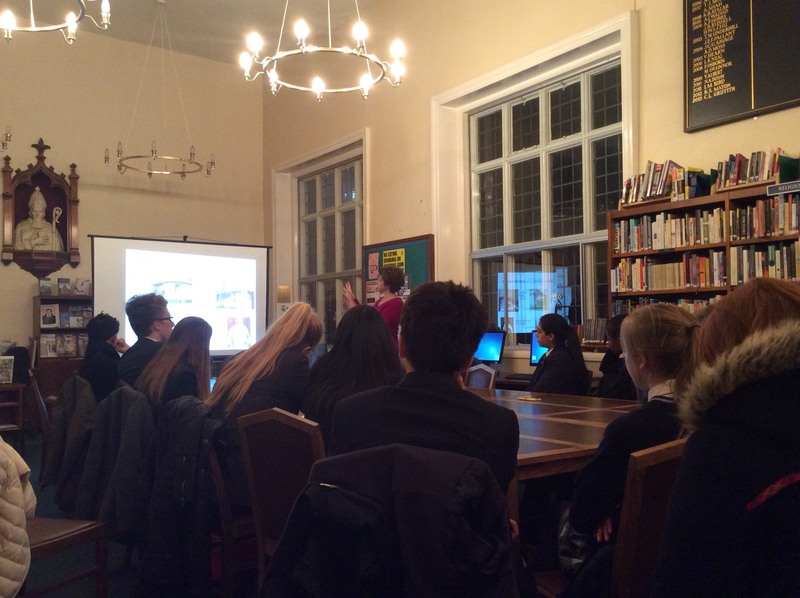 The first Williams Project of 2014 was presented by Mrs Helen Dixon, a senior civil servant from the Department of Health. She spoke to both branches of the WP, focusing on the changes in the NHS from its founding principles to the current challenges. The audience, many of whom were aspiring medics, were immediately greeted with the complexity of the organisation when shown a diagram of its interlocking components. After viewing the astounding figures that represented the number of patient episodes and visits per year we heard how the media, the ageing population and the obesity crisis are just some of the problems for the NHS in the future. The audience went on to discover how politicians, while generally adhering to Bevan’s founding principles, pose challenges to the NHS when rapidly introducing new policies to please the electorate, sometimes resulting in longer term strategies not being fully implemented. Mrs Dixon then explained the changes which were being introduced after the Mid-Staffordshire scandal, including the publishing of staffing levels on wards and better access to complaint pathways. Finally, a problem was presented to us emphasising the difficult job of NHS managers; no one wants services to be cut but resources are finite. 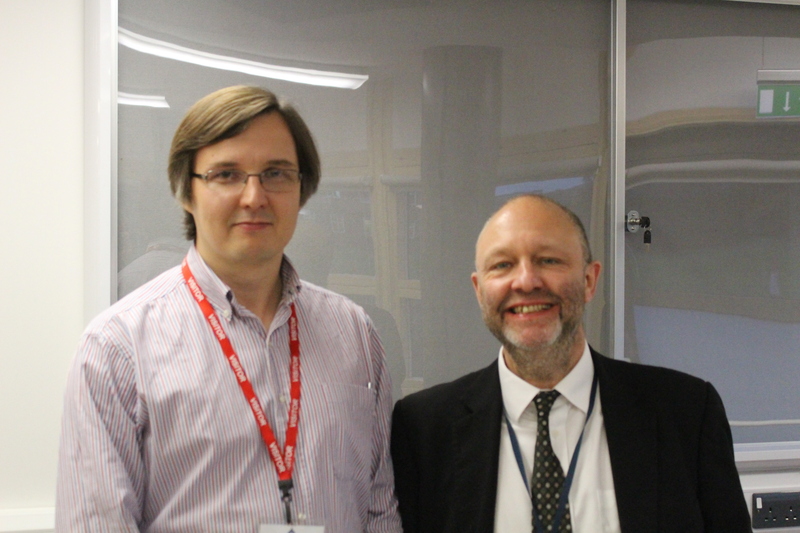 In the end, we chose to replace face-to-face GP consultations with telephone versions in order to prevent a ward from closing. Throughout, Mrs Dixon held the audience fully engaged and shed much light on the service we all rely on yet know very little about. Rupert Read: How Scientific are the Social Sciences? WP-regular Dr Rupert Read, from UEA in Norwich, outlined the argument from his recent book (Amazon) that the social sciences’ insistence on “scientific” methods and status was misguided. Economists are wrong to rely on unrealistic models of human economic behaviour, firstly as they are bound to be erroneous, and secondly because such approaches lead to an immoral treatment of real people. Social science should be conducted more as a humanity – researchers should meet, get to know and discuss their questions with real people, and use skills like imagination and empathy to develop their insights.